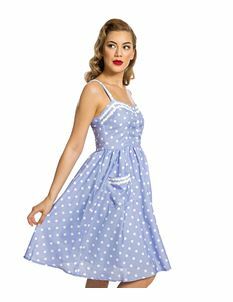 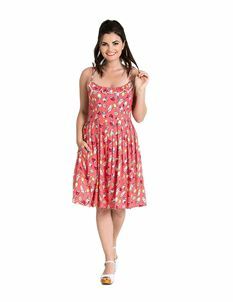 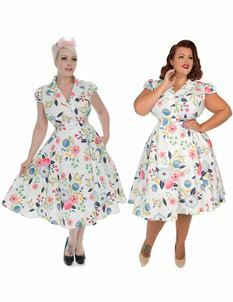 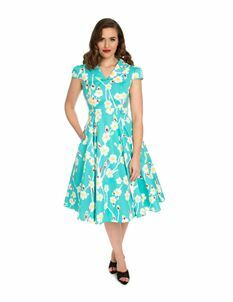 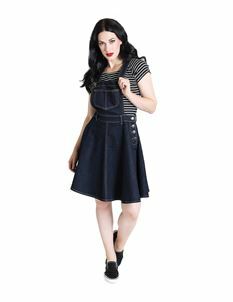 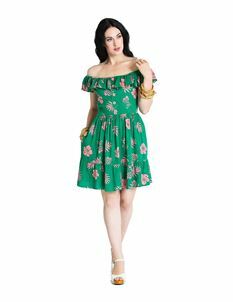 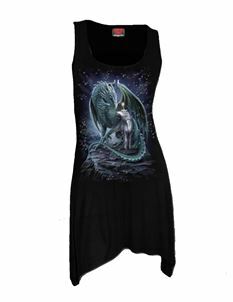 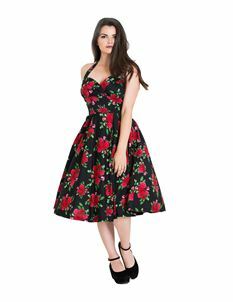 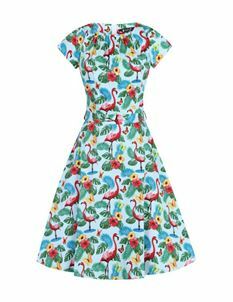 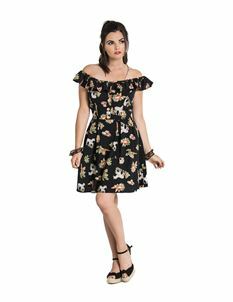 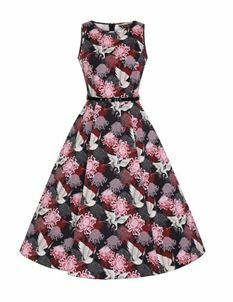 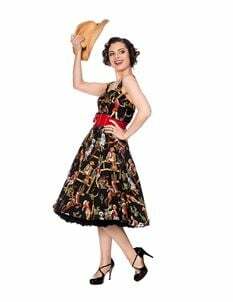 At Tiger Milly we stock one of the largest and most varied collections of women's vintage inspired, rockabilly style, retro & alternative dresses. 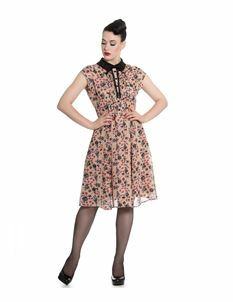 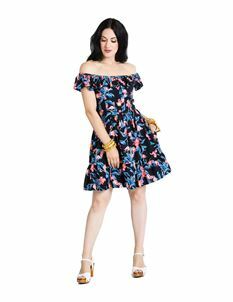 Browse through a selection of inspired dresses such as wiggle and mini dresses from brands such as Banned, Collectif and Hell Bunny. 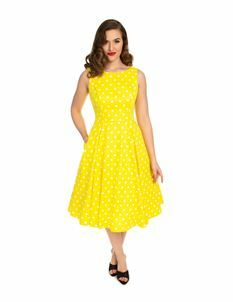 With our collection you can stand out from the crowd just like the legendary icon Audrey Hepburn in these beautiful vintage style dresses.